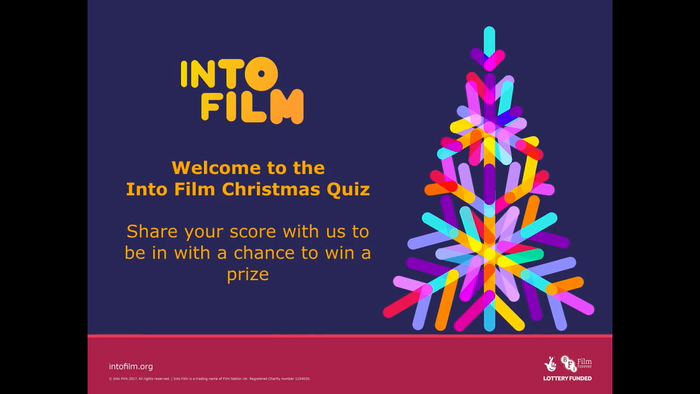 The wonderful people at Into Film have created the ultimate film quiz for this festive season. Watch the video and play along in real time. Keep a record of your points!